Today’s blog reflects on how a strong brand can ease the corporate match-making process. Last week the PR community found itself under the microscope in light of revelations regarding the practices of PR firm Bell Pottinger. Rightly the CIPR excluded Bell Pottinger for their behaviour and it is unlikely that the company will survive the storm as key clients such as HSBC, Investec and TalkTalk continue to sever ties with the damaged brand. But swift as the demise of Bell Pottinger has been, privately this episode will give many organisations cause for lengthier reflection. The affair serves as another periodic reminder of the important role that brands play in determining which organisations a company aligns itself with. It would be naïve to suggest that such decisions are anything but complex – businesses require sometimes niche, sometimes monopolised services to perform and the routes into many markets are restricted to a limited number of relationships. Likewise many third sector organisations depend on corporate partners to survive. Paradoxically such relationships have become both more transparent and more complex in the digital era. Alliances can be several steps removed and nigh invisible on-line. At the same time the internet provides a highly forensic research tool for those so inclined. This, allied to the ever-growing importance of staff engagement with and approval of of corporate partnerships, raises the question not just of where the line is drawn, but also how and by whom. 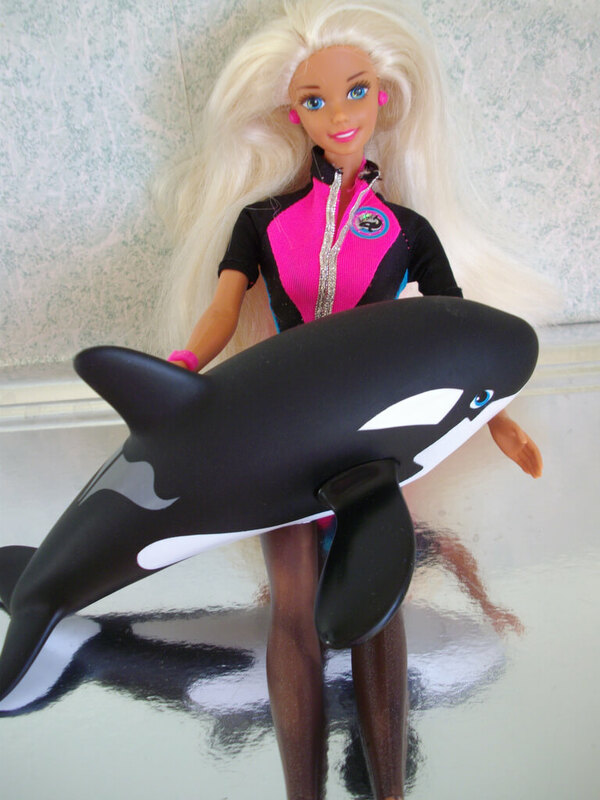 Mattel’s decision to terminate their association with SeaWorld was a fairly inarguable one for a toy brand. Less straightforward, Tate’s financially valuable relationship with BP only ended after prolonged campaigning. And whilst on paper the current teaming-up of Spotify and Uber makes perfect sense, the credentials of the latter remain under a cloud. Muse regularly works with clients to define their brands, align employees with those brands and identify appropriate corporate partners. You can read more about it here or for further information contact James Page.